Fluttering isn’t just for butterflies anymore. If the influx of services like lash extensions and tinting are any inclination – it’s becoming clear that we all want long, defined lashes. The good news is that makeup companies are noticing, and those same results can also come from a good ole tube of mascara. The trick is to know which mascara formula and wand is best for your desired look and your lash type. 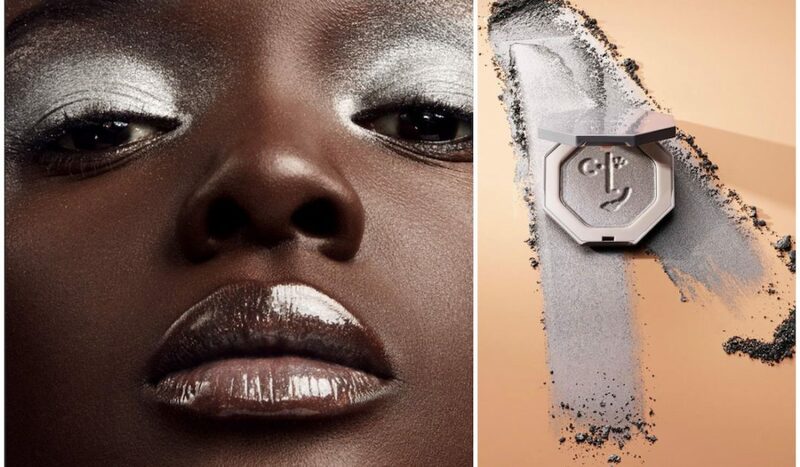 If you’re looking for a long-wearing mascara but detest the old waterproof formulas of years past, then meet your new best friend: tubing mascara. 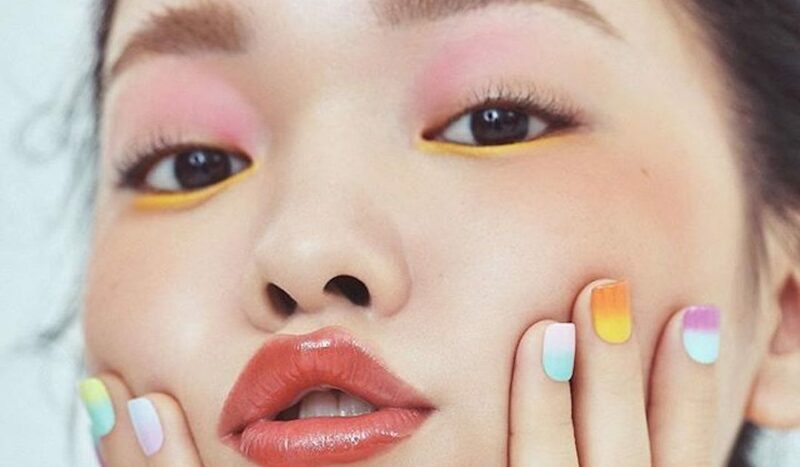 Unlike conventional mascaras, tubing mascaras form “tube-like enclosures around each individual lash” which allows the pigment to stay put for as long as you need it to. Once it’s time to remove your mascara, put the wipes away – no makeup remover is required; you can simply use warm water to remove the “tubes” from your lashes. The result is a long-wearing mascara that works as hard as you do. 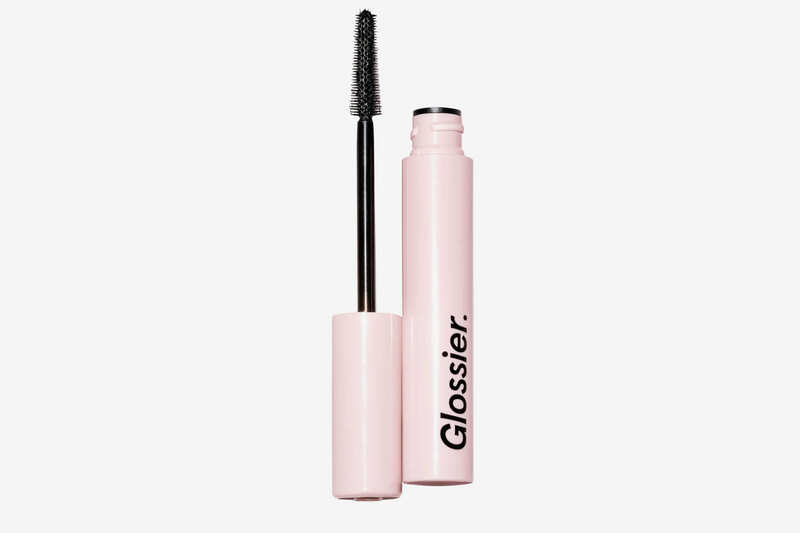 Glossier describes its Lash Slick mascara as a formula that helps your lashes “get extension, without the extensions” calling it the perfect everyday mascara. The magic in the formula comes from Japanese Fiber Technology which allows for small fibers to elongate lashes, while polymers lock each fiber into place. 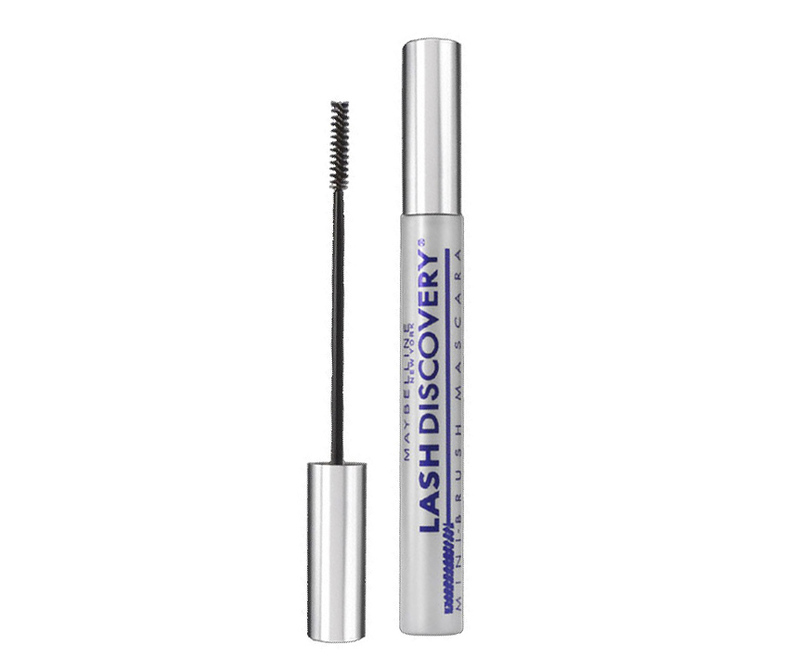 The result is a mascara that lengthens, separates, and stays put. Bonus: the formula also includes vegan biotin which helps to condition lashes and encourage growth. 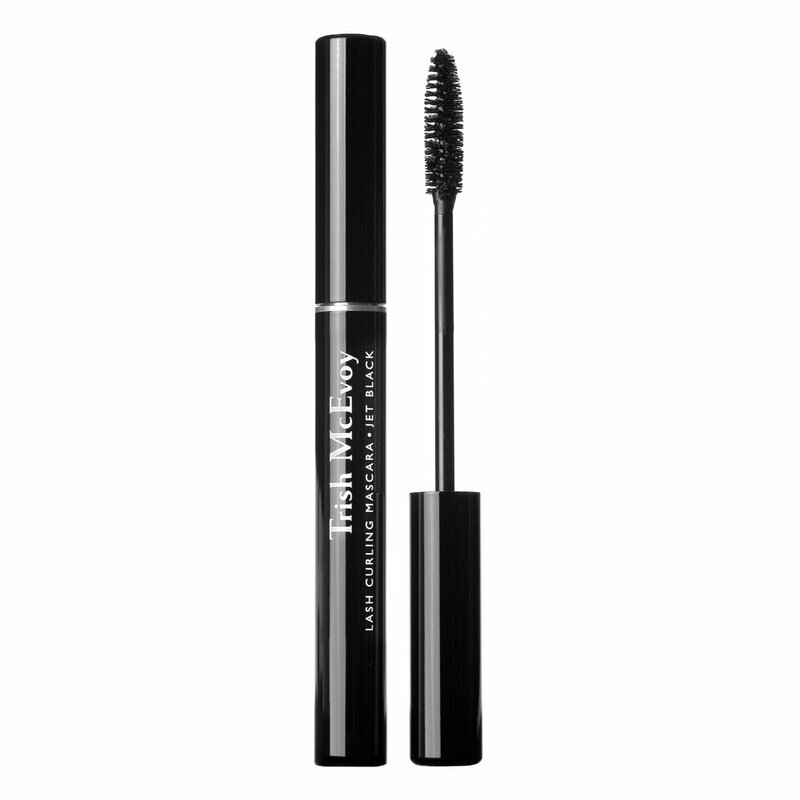 Trish McEvoy’s Lash Curling Mascara is a tubing mascara that gives the appearance of bolder, fuller lashes with 24-hour wear. The size of the brush encourages a heightened, curled look and when applied at the root of your lashes it is said to give “360-degree magnification.” This mascara is ideal for those with straight lashes, as well as those with long lashes in need of the amplification of a curl. If you prefer traditional liquid mascaras, then have no fear! There are tons of innovative liquid mascaras out there that provide length and separation while staying put. If you invest in a quality mascara and use the right wand for your lash type (and throw it out when it gets old) – you won’t ever need to use a curler again. 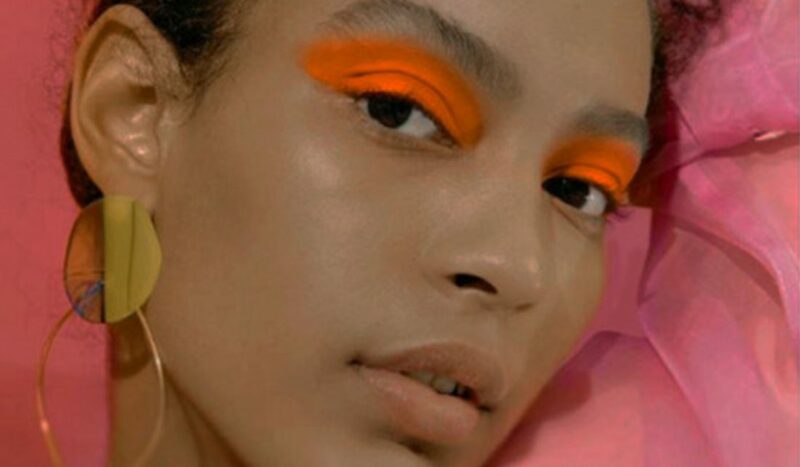 Using the same mascara on both your top and bottom lashes can easily cause smearing – which is great if you’re going for an impromptu smoky eye, but not so great if you’re looking for separated, bat-worthy bottom lashes. If you want to flex those bottom lashes then please, I beg of you, try Maybelline’s Lash Discovery. 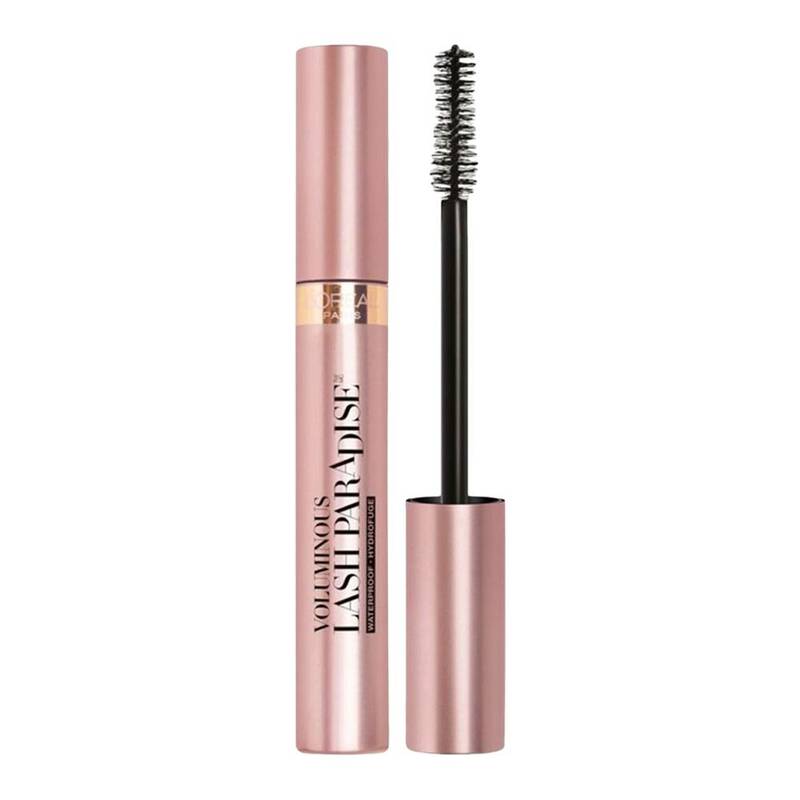 The formula is long-lasting but it’s the brush in this mascara that really steals the show; thin and long – this brush can grab even the tiniest lash and coat it evenly. Here’s what’s so great about IT Cosmetics Hello Lashes 5-in-1 Mascara, it literally takes the place of FIVE different products (hence the name 5-in-1) those products being: your primer, serum, tint, curler, and mascara. The brush included in this mascara is also multifaceted; featuring a wand that curls your lashes while the ball at the end gives separation. The result is a mascara with a formula that’s almost good as the brush attached to it (almost). For just under $10 dollars Loreal’s Lash Paradise is a mascara that won’t break the bank or flake throughout the night. 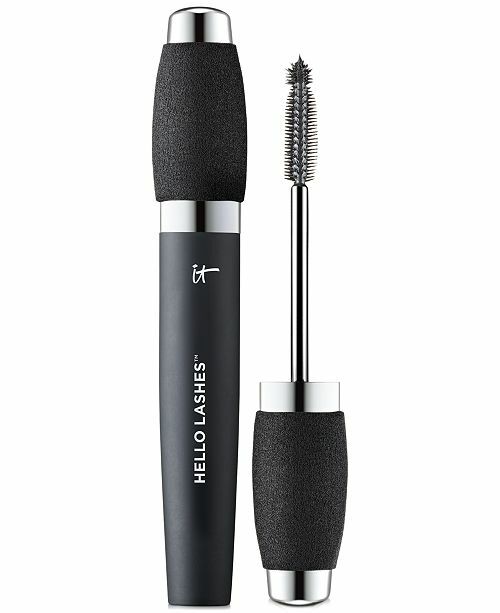 The formula promises to lengthen and curl your lashes while the brush has “200+ bristles” which is said to “catch every lash for a full fringe effect.” The additional benefit of this mascara is that it’s waterproof – so if you’re looking for a formula that stays put and curls, this is the one for you.